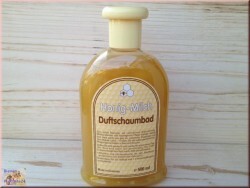 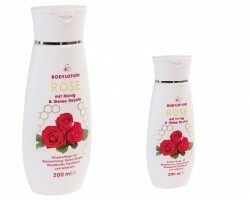 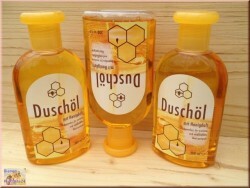 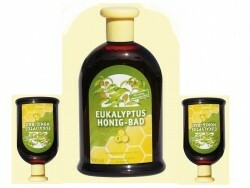 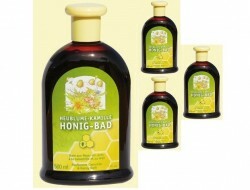 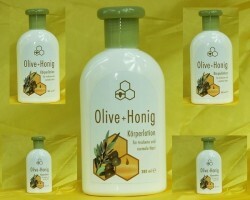 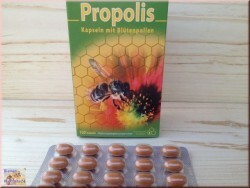 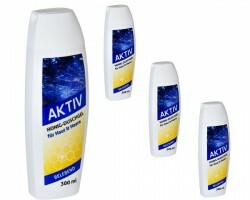 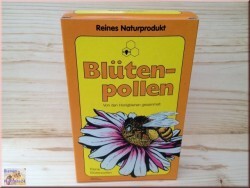 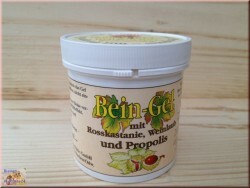 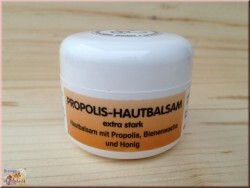 > Bees care products>Bodylotions and oils>Massage oil -Balsamka- for warming up the skin and muscles of your body. 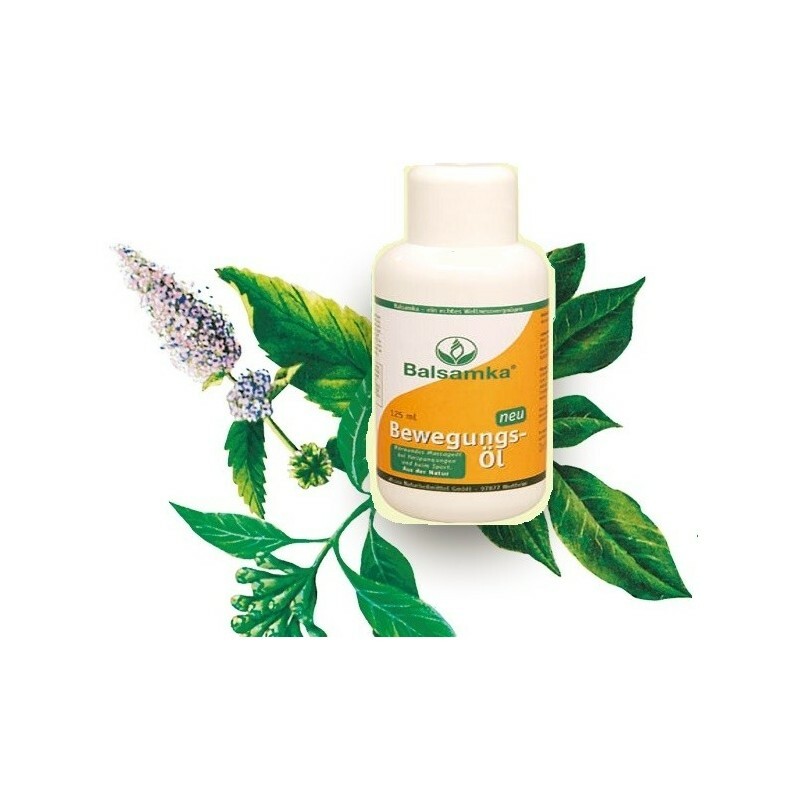 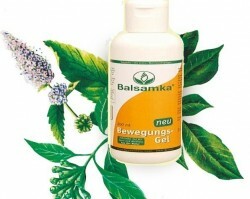 Massage oil -Balsamka- for warming up the skin and muscles of your body. 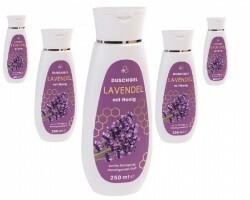 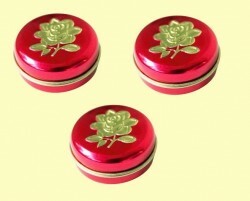 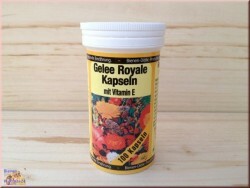 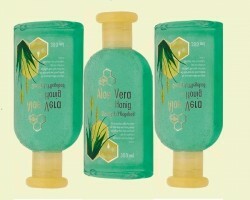 for a pleasant, relaxing and warming massage of your skin and muscles. 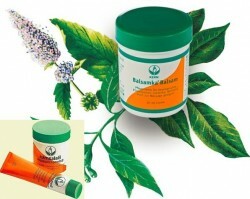 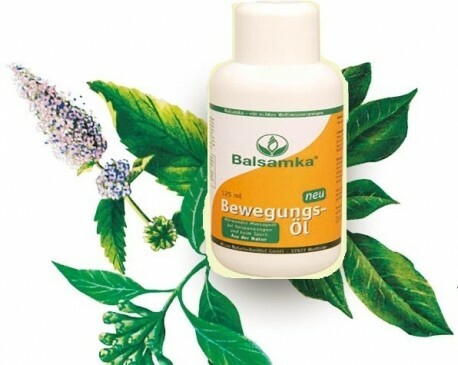 "Balsamka" is a massage oil for warming up the skin and muscles of your body.